Need more ideas for your own menu? 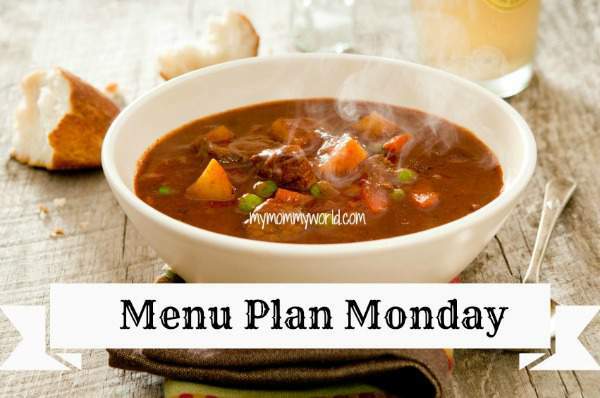 Head over to Org Junkie and check out the menu plan link-up! LOL…no, it’s still here! I’m definitely making it tonight!